American Blackjack | Feeling lucky? Win big today! Whatever you do, don’t go above 21! Think you can do it? Try for yourself and head to the Moon Games casino for some American Blackjack! Good luck! 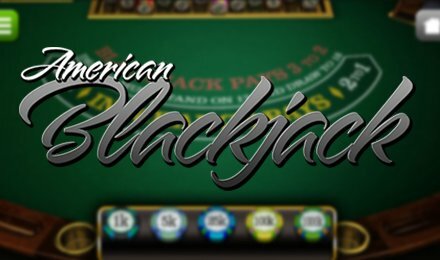 Head to the tables and get ready to see those wins roll in when you play American Blackjack! All you have to do is choose your bet to get started, then click ‘deal’. The aim of the game is to try and hit 21, without going over – be careful! If you beat the dealer, you’ll win your bet – it’s as easy as that! Login to Moon Games today and play your first round of American Blackjack! We’re feeling lucky…are you?